We provide comprehensive resources for seniors, caregivers and their loved ones looking for accurate, no-strings attached information about assisted living services and facilities. With a simple online search by state or zip code, visitors enjoy complete access to our extensive listings of senior care facilities and providers near you. 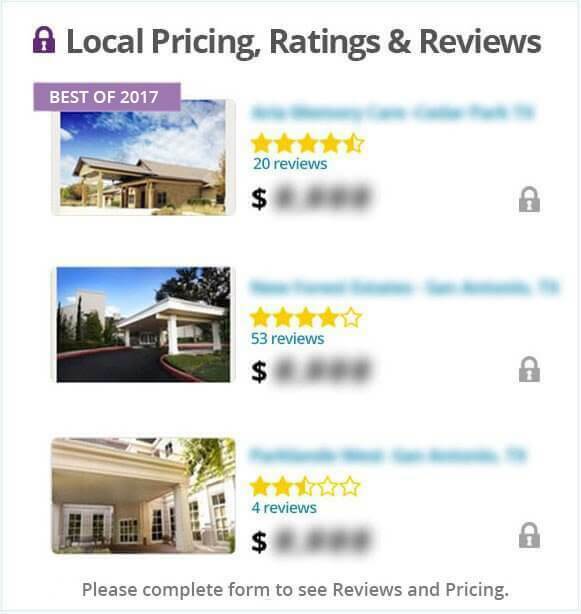 After choosing a location, you can then sort through additional parameters such as the type of care desired, user ratings, pricing, and reviews. Provide you with personalized assistance with a dedicated advisor in the local area. Give you the most current information about pricing, availability and ratings. Answer any question you may have about senior care facilities and services. Can help you narrow down the type of senior care you’re looking for. Our site is 100% free to use, and there are no hidden costs or surprises. We respect your privacy and also have a no-spam guarantee when you share your information with us. Take advantage of our extensive resources today and get the answers you need—call our toll free referral line at 1-800-278-9122 or contact us online.